Planning your 2013 wedding? On a budget but still want to make heads turn? 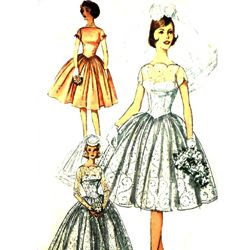 If you are looking for stunning bridesmaids dresses that will stand out from other weddings a 50s style swing dress may just be the thing.